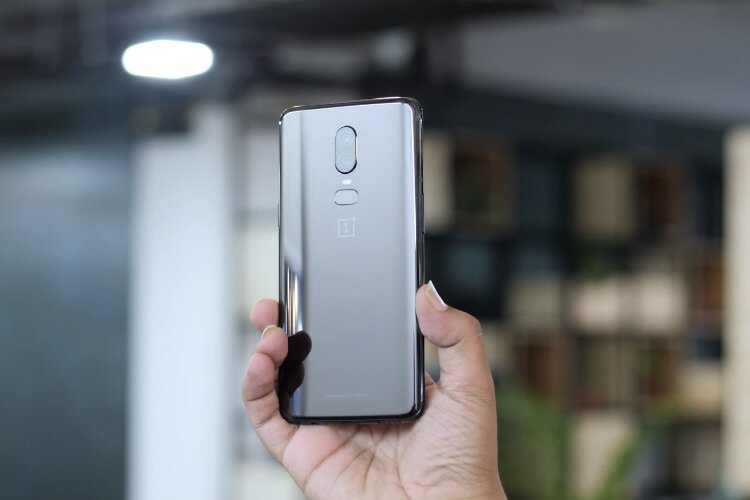 At the time of the OnePlus 6’s launch in India, the Chinese manufacturer had announced that it will open multiple new Experience Stores across major cities in the country. Now, the promise is coming to fruition and the company has now announced that it will be opening three new offline retail stores on July 28. Bangalore, Mumbai, and Kolkata will be the three cities where these stores will be opened. With this, OnePlus has also announced special early-bird offers for customers while the first 100 customers will also get free merchandise including a Marvel Iron Man Case as well as a free OnePlus-branded T-shirt. 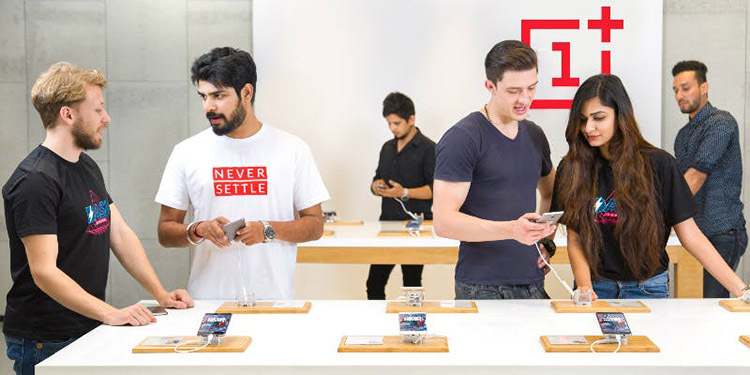 To be able to avail the special goodies and be able to cut queues outside the stores, OnePlus suggests that you RSVP your visit to one of the three stores using this link. Those visiting the stores will also get be able to avail a cashback of up to Rs 1,500 on the purchase of a new device while using HDFC cards. The company also has surprises for students which will stand a chance to score OnePlus’ Back to School backpack and other goodies while there will be more surprises in the store. The company also wants you to bring a friend along. Those bringing friends to the stores will receive free accessories for OnePlus 5 and 5T. OnePlus has already revealed that India will be its second headquarter and a new R&D centre. These new stores will help the company realize its aim of selling 60 percent of its products offline, which the Co-founder Carl Pei informed WIRED in a recent interview. You can visit this link to get more information about the locations of these new stores. Moreover, the doors are open for not just existing OnePlus users but fans in the community, so make the best out of the privilege and win some goodies for yourself and other fans of the company.